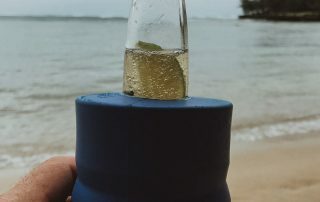 The ultimate way to keep both bottles and cans cold. 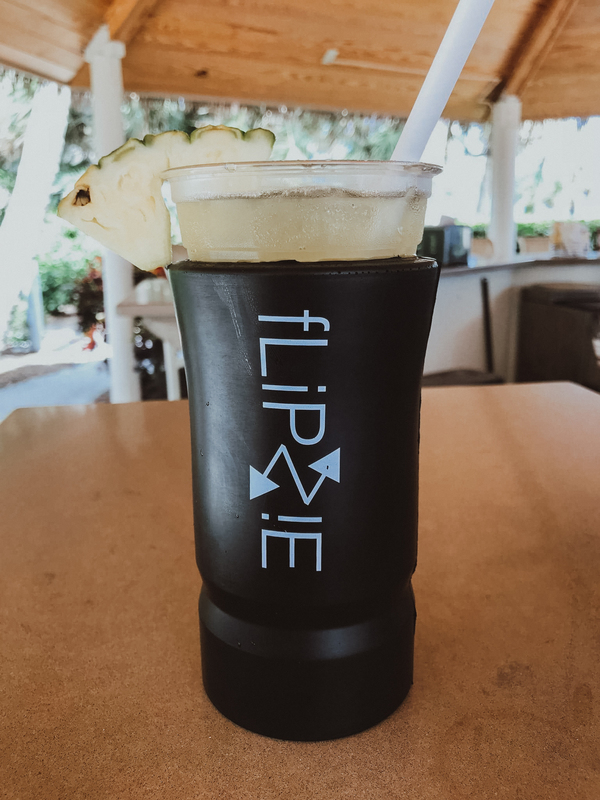 fLiPZiE™ is a family run business and we want everyone that uses our products to feel like they’re part of our fLiPZiE™ family! 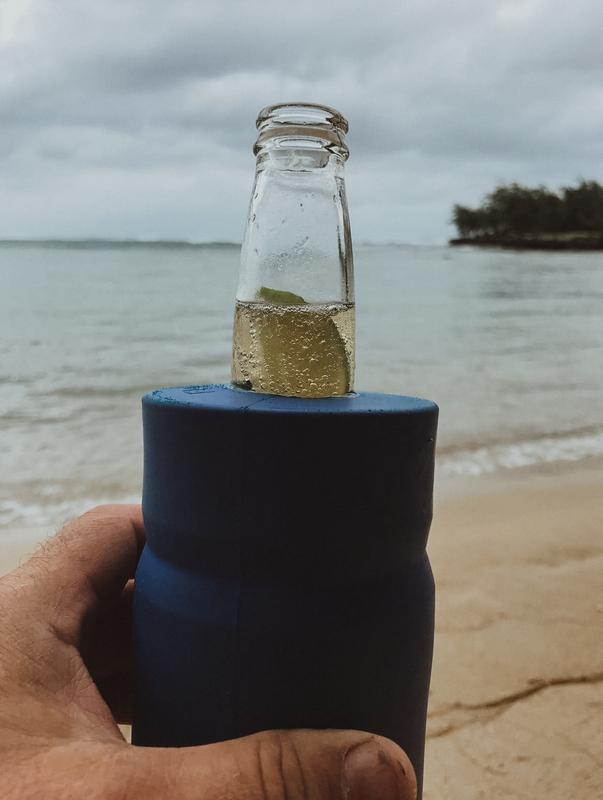 All kinds of people from all kinds of places are using and enjoying their own fLiPZiE™. 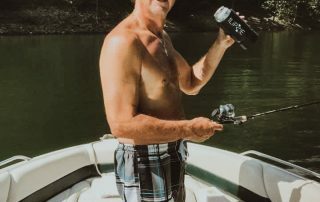 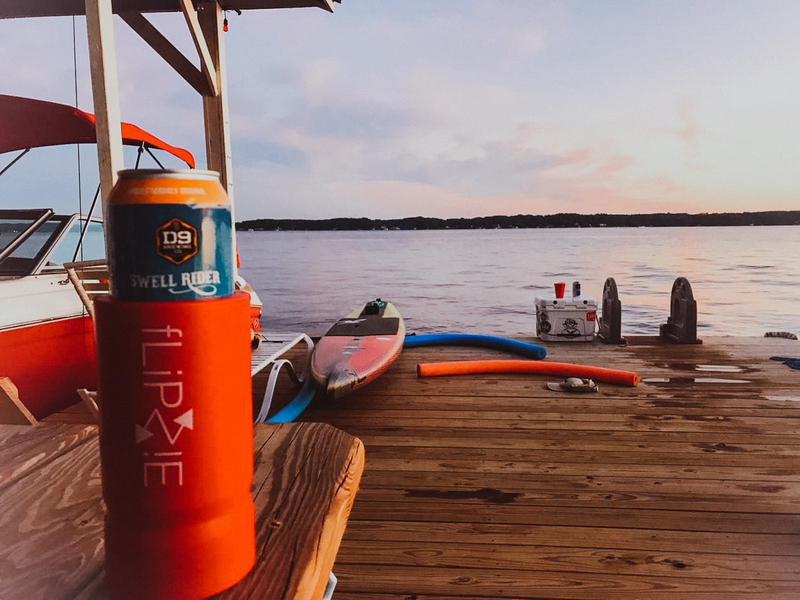 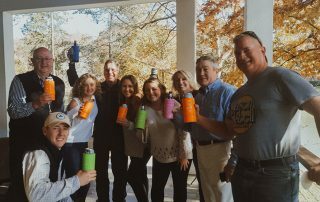 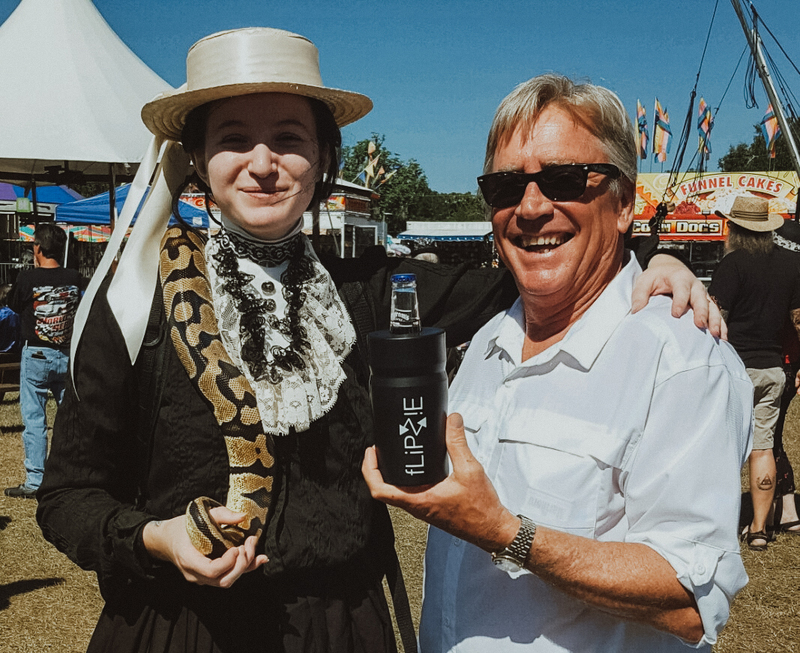 The patented 2 in 1 fLiPZiE™ bottle or can insulated beverage drink holder is perfect for everyone! 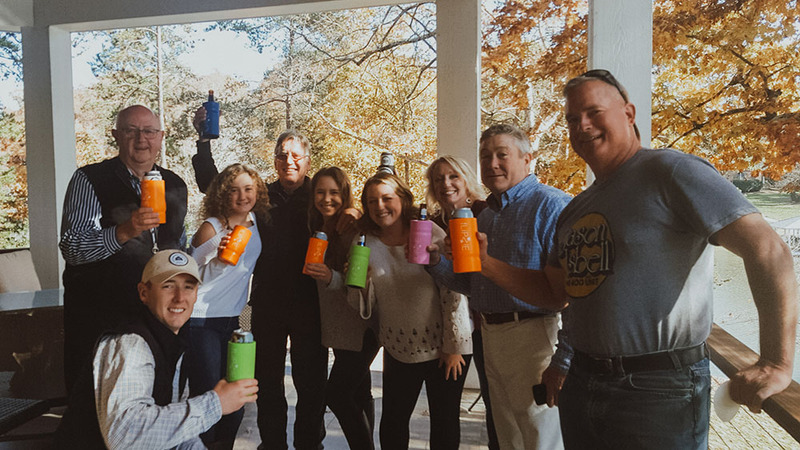 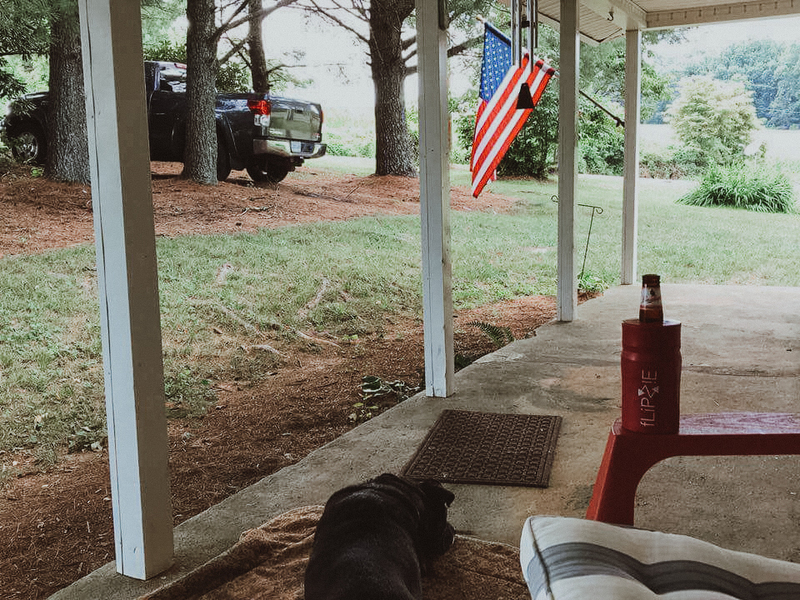 It makes get-togethers better and beverages stay cold whether enjoyed in a bottle or a can. 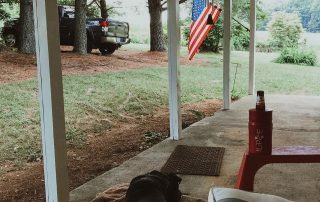 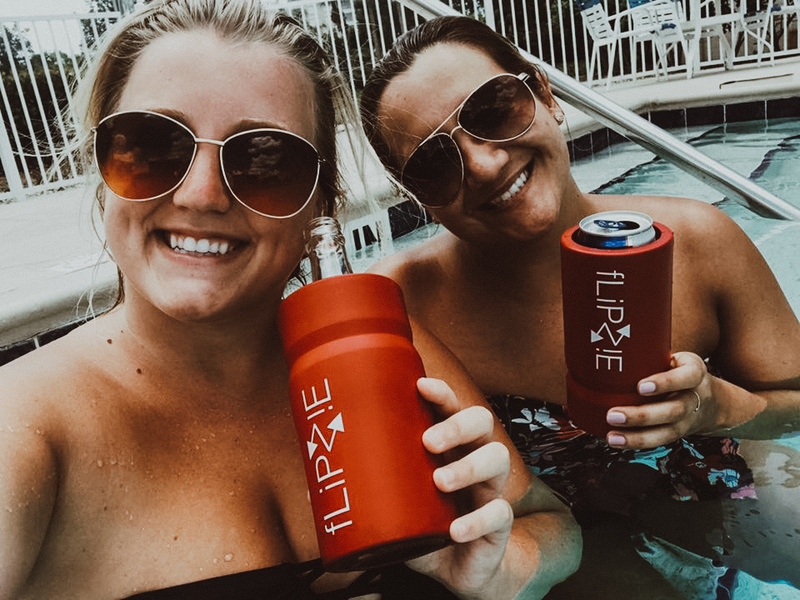 Its perfect for family get-togethers, cookouts, camping, days at the beach, boating, just hanging around a pool, watching a ballgame with friends or tailgating events. 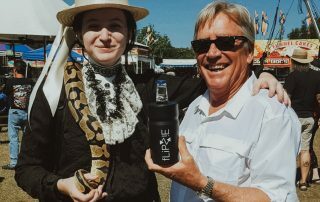 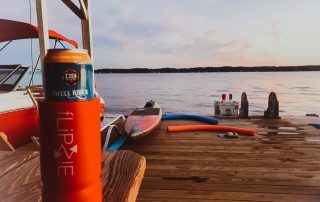 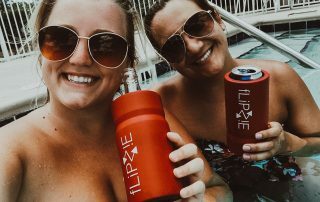 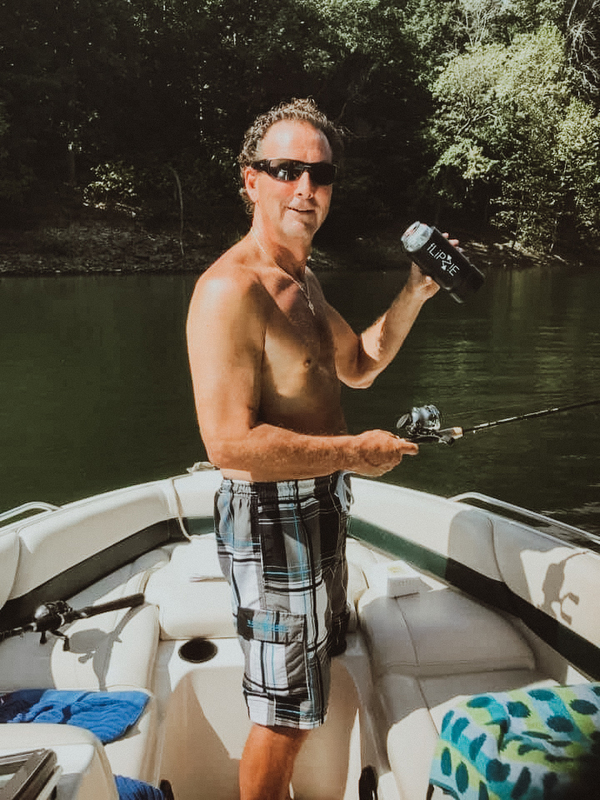 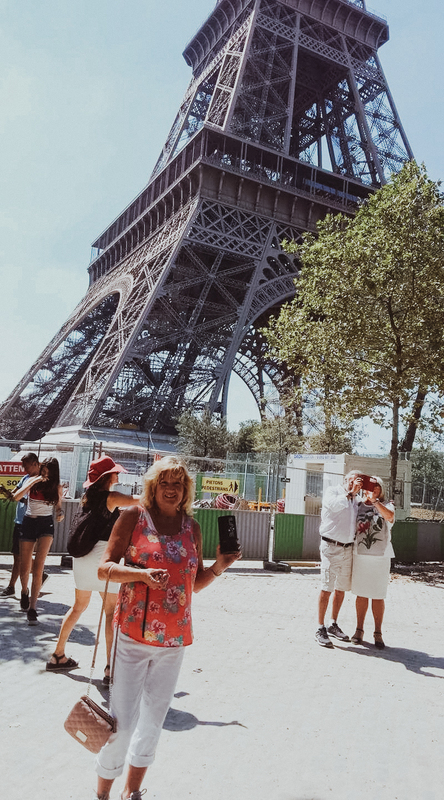 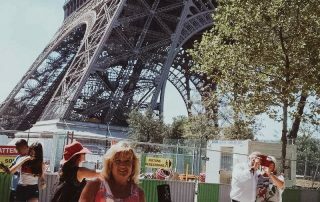 Please submit and send us your photographs, videos or comments of your fLiPZiE™ experiences anywhere you’re using the product, having fun with family and friends. 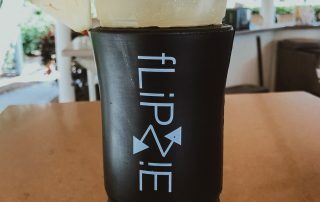 If we select your photo for monthly posting to our website we’ll send you a free fLiPZiE™! 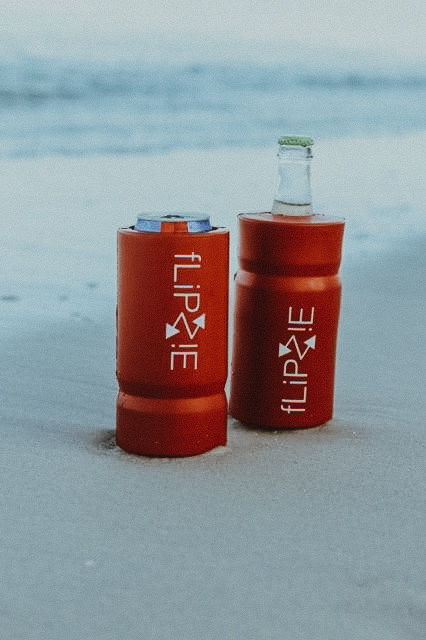 Please Check Box: If you’re submitted photo video is selected for posting on the corporate website you are granting fLiPZiE™ LLC approval and unlimited usage rights to use these materials. 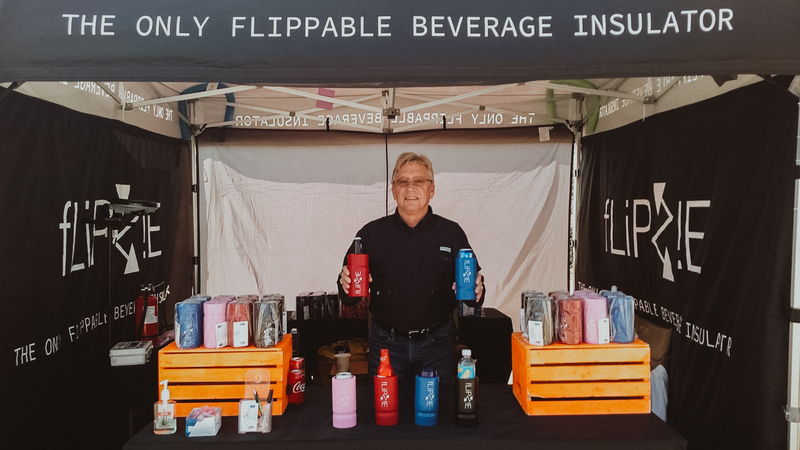 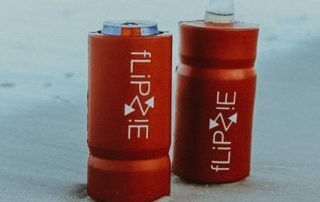 The fLiPZiE™ line of products is growing and we’re meeting people and demonstrating how a simple flip of your hand makes the fLiPZiE™ usable with most bottles and cans. 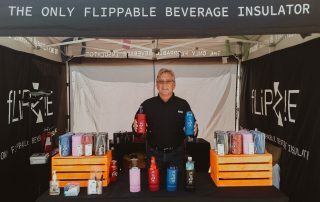 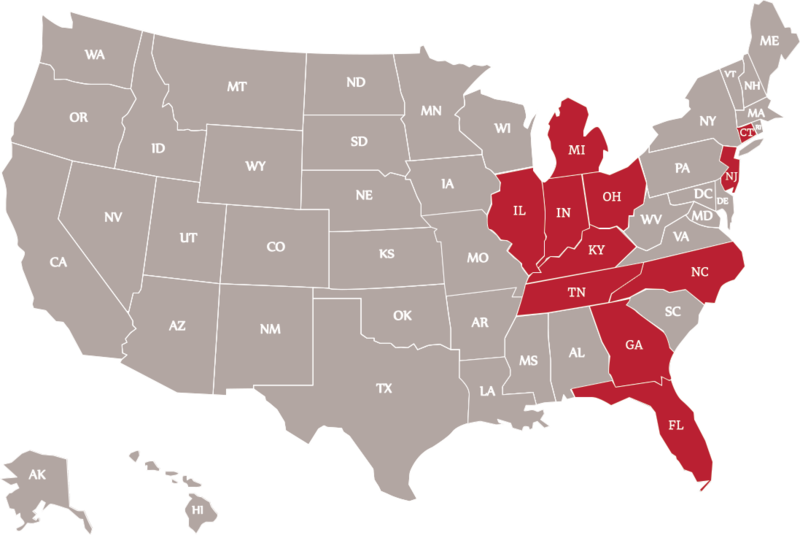 Check out our traveling calendar and see where we will be appearing each month.